The measure had long been expected. Soon after the Kaduna State government set up a committee to address the administration of districts and village units in the state, there were fears, going by the committee’s terms of reference, that the government was going to reduce the number of traditional rulers in the state. The seven-member committee chaired by the Permanent Secretary in the Ministry of Local Government, Ibrahim Sabo, went about its work quietly and for the period it sat, the salaries and allowances of the district and village heads were put on hold. 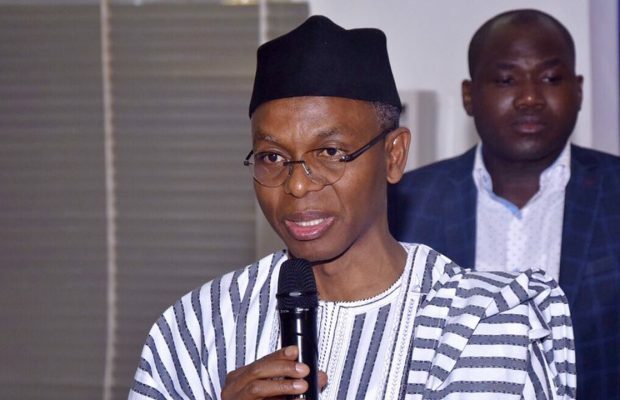 When the committee later submitted its report to Governor Nasir El-Rufai in January, the its content leaked and it became public knowledge that many of the district and village heads would be dropped in line with the recommendations. The committee recommended that 194 district heads, 2,927 village heads and 643 council members and staff of the traditional institutions in the state should go. The state government, sensing danger when the recommendations quickly became public, arranged for a meeting with the traditional rulers to give them an opportunity to express their views. This served to douse tension as the traditional rulers felt they were taken along and the government was going to take some of the suggestions they made. But when the government came out with its position on Sunday, it turned out that it had thought better than to go about the exercise in phases and decided on a clean break by going back to what the institutions used to be before 2001. A source in the Government House said the suggestion of conserving the merits of some of the newly created stools would put the government in dilemma as retaining even a single stool while scrapping another would not be understood by those adversely affected, hence decided that the best thing was to go back to the pre-2001 structure. Prior to 2001, the state had only 77 districts and 1,429 village units. Subsequent governments starting with that of Ahmed Makrafi created 313 more districts from 2001 and increased the number of district heads to 390. The six oldest first class emirates and chiefdoms had 37 districts which ballooned to 152 districts after 2001. With the creation of 313 additional districts in 2001, the state had 390 districts and 5,882 village units and the number of district heads for the six oldest first class chiefdoms more than tripled. The district and village heads in turn employed personnel to help them with the running of their domains, employing an average of seven persons per head which added more than 2,700 employees to the payroll of the local government councils. Alhaji Jafaru Ibrahim Sani, the Commissioner for Local Government Affairs, said this meant that the cost of maintaining the district heads automatically tripled. “All our 23 local government councils since then had to bear this imposed burden,” he said. The government said it needed to reduce the burden that a bloated payroll imposed on local government councils and empower the councils to be able to undertake capital projects and deliver public goods and reverted to the 77 districts and 1,429 village units that existed prior to 2001. “One of the problems this government inherited is the practical insolvency of many local government councils. Some councils are unable to pay their bills, especially salaries, without support from the state government. The bloated wage bills of these councils indicate that they are carrying more than they can bear. That is why for two years many local government councils were unable to pay their district and village heads. Due to the governor’s kind intervention, at least 85% of these district and village heads have now been paid two years salaries,” he said. The commissioner said while the state government was comfortably discharging its obligations to the 32 chiefs, the local government councils were not able to do same for their district heads. “Zazzau Emirate alone has 86 districts. But Kano State, with a much larger population, has only 44 districts. Katsina State too has only 33 districts. What accounts for this proliferation in the number of district heads appears to be nothing other than political expediency. Government has not seen any objective criteria or a strategic consideration that concluded that the proliferation of districts was either sustainable or crucial to delivering public goods or promoting harmony at the grassroots. “This government has decided to resolve the situation in the long term interest of the state. Our local governments must be freed from the stranglehold of bloated payrolls so that they can devote more of their resources to providing public goods. “All the current District and Village heads that will be disengaged are to be paid three months’ salary in lieu of notice. Our royal fathers shall nominate three persons for appointment as district heads for the 77 districts from within the current 390 and from without, at their discretion. The process of nominating the heads of the 77 restored districts is being opened up and will be initiated by the emirs and chiefs to enhance the prospects of selecting persons that best meet the criteria,” he added. Reacting to the sack, the chairman of Centrum Initiative for Development and Fundamental Rights Advocacy (CEDRA), Dr. John Danfulani, said he was not in support of the move, noting that districts and village heads were created and appointed to solve longstanding aspirations of the people. He said districts and village heads also help in dispute settlement in their domains. “The district heads are an important part of local government security architecture. They help local governments in terms of reporting and maintaining security. Their dissolution has created a void. I had expected the state government to plead with the district and village heads to bear with the government on the non-payment of their salaries and undertake to pay when the situation improves,” he said. But the government says it is not out to please anybody but to do the right thing. The National president of Southern Kaduna Peoples Union (SOKAPU), Barrister Solomon Musa, said the re-structuring was misplaced. He said this was because the traditional institutions did not just spring up but were part of very serious agitations by various communities and came into being for the purpose of development. “The traditional institutions came into being with several new chiefdoms created, this development was well provided for by the government of Makarfi at that time. 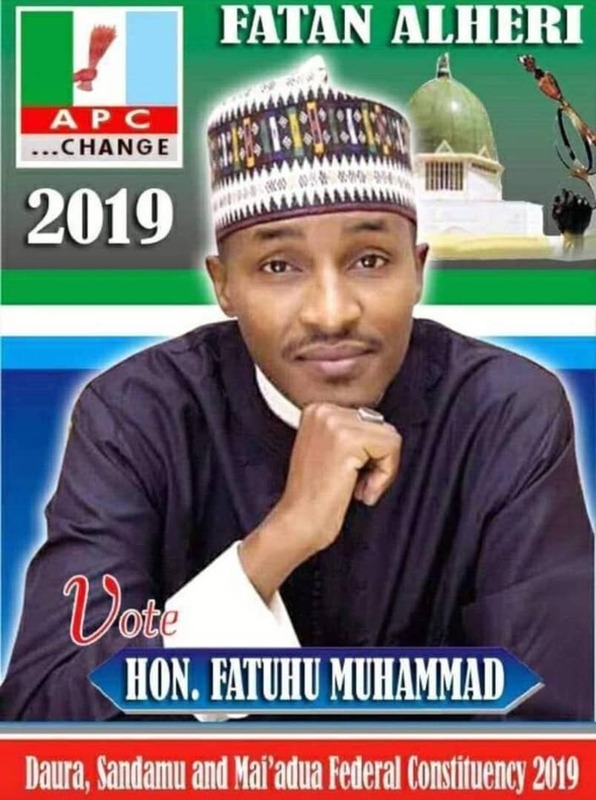 After him, when Architect Namadi Sambo came into power, he did not make the move to tamper with the existing structure they met on ground, after then again, the government of late Patrick Yakowa came into power and he also did not tamper with these institutions, so also the government of Muktar Ramalan Yero. It is important to note that government is a continuum, it is not about the feelings of an individual but a continuation,” he stressed. “You cannot say because Kano State has 44 LGAs and very few traditional institutions. Kano is largely homogenous but Kaduna State is not like that. There are no fewer than 60-65 tribes from Southern Kaduna alone not to talk of the northern part of the state where we have the Hausa, Fulanis and others. So we have close to or over 70 ethnic nationalities. So you can’t compare Kaduna with Kano or Katsina State,” he stated. The Secretary General of Civil Rights Congress, Nasir Abbas, also condemned the sack of the traditional rulers, saying the manner it was done was unacceptable. “They said it was a re-structuring because there was no money to pay them. In the past, these district heads were paid salaries as at when due. The Revenue Mobilization Allocation and Fiscal Commission sends in money for local governments and advertises on the pages of newspapers, so we begin to wonder what the monies are used for that salaries cannot be paid. “We have come to a conclusion that what government wants to achieve is to bring in new persons to man the thrones. We also observed that the state government is out to create confusion by dabbling into an institution that is a custodian of peace, progress and unity. Our position remains that in this circumstance, these rulers have contributed to the success story of ensuring peace and security in their domains, and anything that will joepardize that success story is unacceptable,” he said. Another stakeholder, Ephraim Goje, expressed said the philosophy behind the creation of chiefdoms and districts is similar to that of creating local government areas.